The Czech Republic is best experienced at a leisurely pace, and taking a road trip is a great way to do it. A previous article discussed the basics of driving in this country, and the next step is to create an itinerary. With all the attractions, however, it can be daunting to choose where to go. To help you out, here’s a one-week road trip itinerary that will guide you to the best of what the Czech Republic has to offer. The usual starting point is the capital, Prague, which is full of stunning architecture. 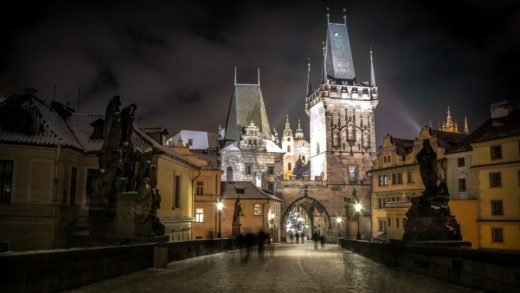 It’s home to Charles Bridge, a 13th-century stone bridge that goes over the River Vltava, and the Old Town Square (Staroměstské náměstí) which has old Gothic buildings. The National Museum is another good stop, and you can go to Nota Bene afterwards, which is just behind it. You can also buy good street food here. 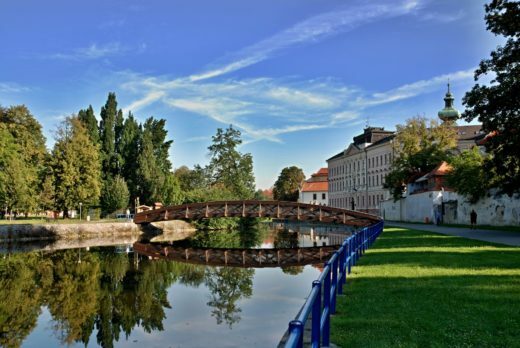 After exploring Prague, you can drive to the town of Tábor. It’s quiet exterior conceals the dramatic history of the Hussite movement. You can try putting on a chain mail and sitting on a throne to feed your medieval fantasies. Tábor’s underground tunnels are another popular attraction. 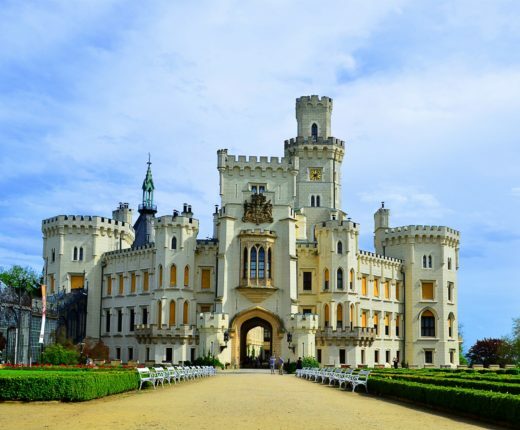 Take Highway 3 and make a quick pit stop at the Hluboká Castle, former home of one of Bohemia’s most powerful families, the Schwarzenbergs. It’s considered by many as one of Czech Republic’s most magnificent structures, as the Gothic-baronial design is breathtaking. Afterwards, proceed to Šumava National Park by traversing Highway 145. You’ll be treated to stunning views of the spruce-laden countryside. It’s not called the “Green Roof of Europe” for nothing. A few hours of trekking will bring you to the Černá mountain, the source of Vltava’s waters. The Šumava region is also home to Kvilda village where you can spend the night. 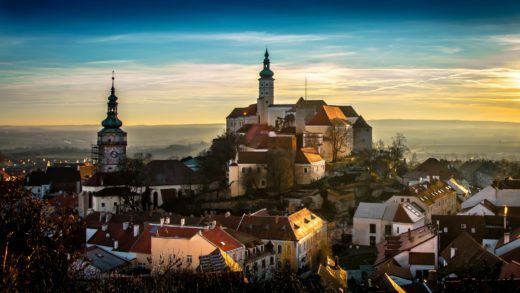 Take Highways 4 and 39 towards Český Krumlov, a quaint town that has a pastoral yet Gothic and Baroque feel. 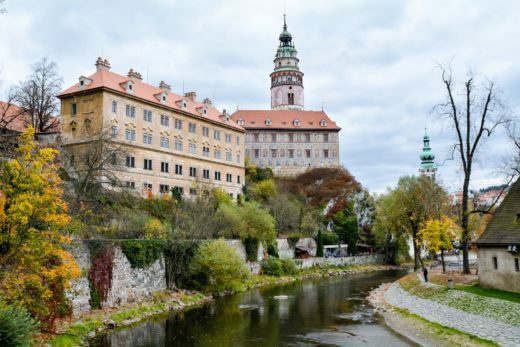 Don’t miss a visit to the Český Krumlov Castle, a UNESCO World Heritage site. It has a well-preserved Baroque theatre, which was constructed in 1682. Next, you can go to Kemp Branná by taking Highway 160. The camp has rustic but comfortable teepees. You also have a front-seat ticket to Europe’s clear night sky while enjoying food and drinks by the bonfire. You’ll soon be leaving the Bohemian countryside, so get the most out of it. About an hour’s drive from the camp is České Budějovice, South Bohemia’s capital. It’s home to one of the oldest breweries in the world, which boasts a 1000-year history of beer and merriment. 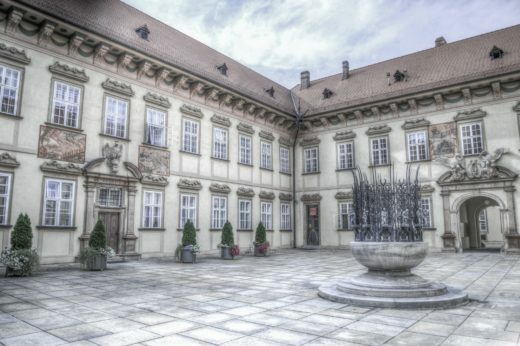 Points of interest include the Museum of South Bohemia; Masné Krámy restaurant; and the Dominican monastery, the city’s most valuable historic building which has been in existence since the 13th century. 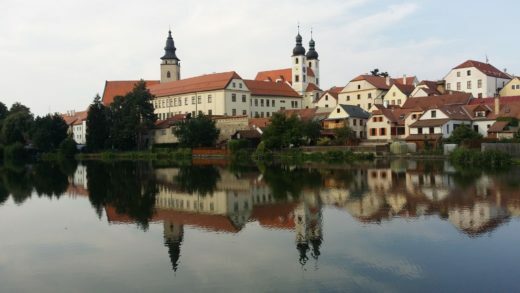 A few hours from České Budějovice is Telč, a town in Southern Moravia. Its town square is a definitive example of Moravian architecture. An Italian Renaissance castle surrounded by burgher houses and arcades sits at Telč’s centre. 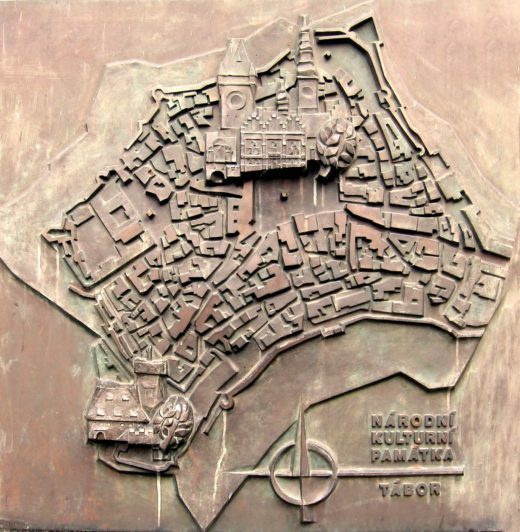 You can stay in one of the town’s hotels or carry on and drive to Brno. The vast vineyards of the Moravian region flank the road to Brno, Czech Republic’s second largest city. The city’s attractions include the Cathedral of St. Peter and Paul in Petrov hill; the Abbey of Saint Thomas where Gregor Mendel discovered the science of genetics; and The Labyrinth under Vegetable Market. A road trip through the Czech Republic is now easier than ever because various tools such as GPS and social media are now at your disposal. 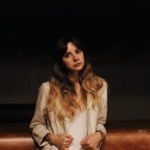 In another post, we tackled how to use Instagram in planning your trip and looking for places worth checking out. In addition, drivers can also use other advanced tech such as route optimisation software. Verizon Connect explain how route optimisation software allows drivers to plan and manage routes through smart devices. Today’s drivers have a multitude of options to help them get to their destination as efficiently as possible. This is even more important when you’re in a foreign language country, as the GPS route planner will eliminate any language barriers that you may have to contend with trying to read road signs. With technology so accessible nowadays, using it to get the most out of your travels should be a no-brainer – even more so when you’re visiting a beautiful country like the Czech Republic. You have no driving licence yet? Get it now! wonderful trip! I have never had such a week trip! This is very nice one week road trip but where did u stay each night? Cud u pl share the accommodation details? We r planning a tour of czech rep in august & r planning to stay @ brno for 2 nights, do we need to find a place to stay with parking space or is parking readily available in brno? Also is 2 days enough to go around brno?